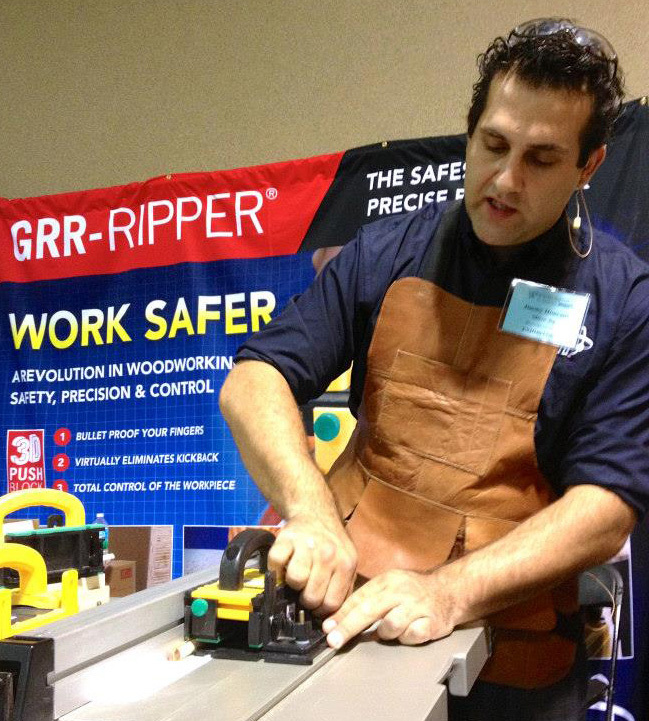 Woodworking in America 2014 is only a few days away as I’m writing this post, and I’m so excited about attending this year! 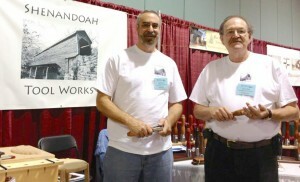 WIA is billed as the “ultimate woodworking weekend,” and I couldn’t agree more with that statement. I’ve been very fortunate to have been in attendance at almost all of them since the inaugural event took place in Berea, Kentucky in 2008. What started out as a small symposium dedicated almost entirely to hand tools, with a small number of attendees (compared to recent attendance numbers) has grown into an event that requires a convention center to contain it. Why is it the ultimate woodworking weekend? It’s simple. Over an entire weekend, attendees have the opportunity to learn from some of the predominate woodworking instructors and artisans in the field. 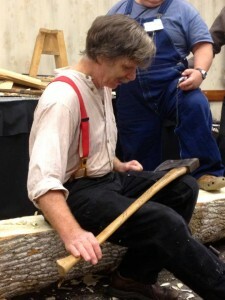 Woodworkers you’ll recognize from magazines, books, DVDs and even online content are leading classes ranging from “bench plane basics,” “saw sharpening 101” to “table saw joinery,” “Historic Marquetry Processes,” and so much more. WIA is a weekend full of learning for every type of woodworker and for every level of woodworking experience. And aside from the educational classes, there’s also one of the most talked about features of Woodworking in America, the Tool Marketplace. Vendors ranging from specialty hand tools to leading power tool manufacturers, woodworking schools and many more. The marketplace at WIA is the heart of the event, and after years of attending, I’ve observed that this is the location where attendees congregate to talk about the class they just attended, to get hands on experiences with the tools they want to add to their own shops, and to talk one-on-one with the manufacturers to learn more about whether it’s the right choice for them. Woodworking in America is an experience unlike any other. So whether you can make it for the entire weekend, a single day, or only a few hours to hangout and purchase something in the Marketplace, you’ll be happy you did.